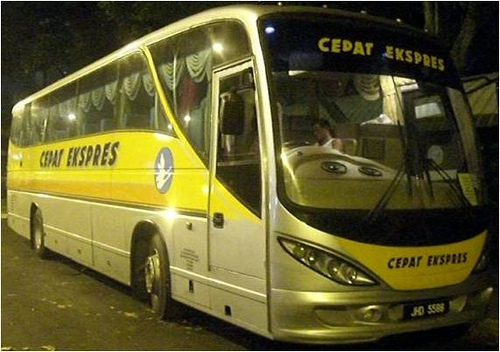 Cepat Express is one of the major players in express bus industry in Malaysia. Their bus services cover almost all major cities in Peninsular Malaysia with specialization in the coach service to and fro to the Segamat. Cepat Express headquarter and depot are at Segamat. This gives them an competitive edge over other bus operator in runing bus service in Segamat. 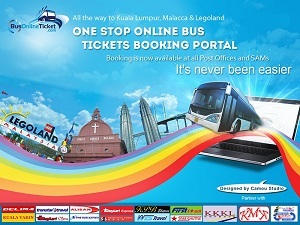 Few of their popular bus services are KL to Segamat and JB to Segamat.